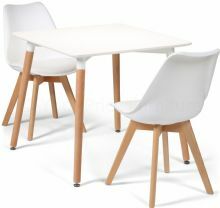 Your Price Furniture branded Toulouse Eiffel style dining sets with Toulouse chairs. 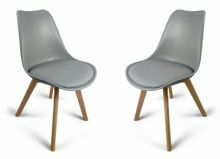 The tough superior quality plastic is moulded into an ergonomic shape that is both comfortable and hard wearing. 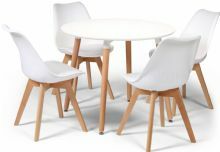 It is tough flexible plastic that is up to the job of life in a family kitchen or dining room. 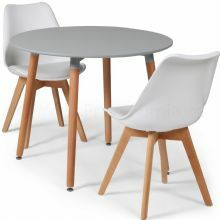 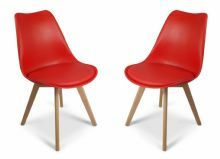 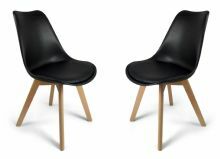 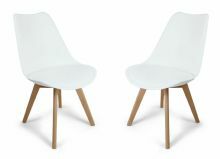 These chairs are of a higher quality than the cheaper plastic that many offer for sale online. 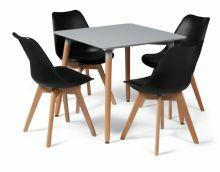 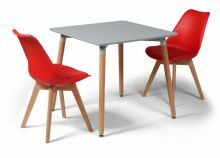 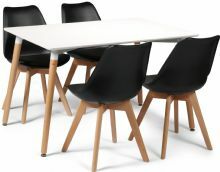 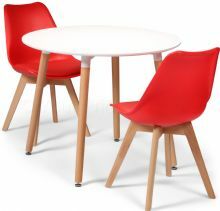 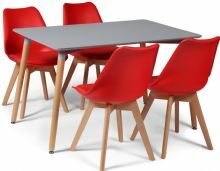 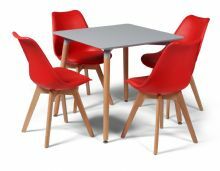 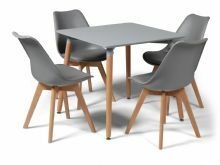 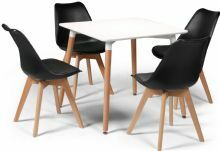 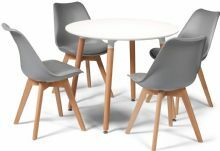 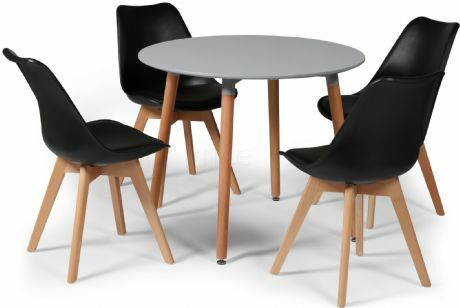 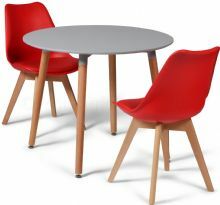 They are stylishly designed in the classic style, manufactured from superior plastic with solid wood legs. For further comfort, the seats have padded bases. 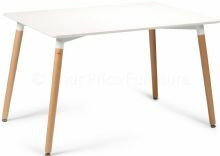 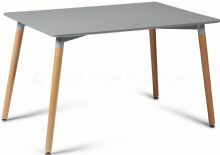 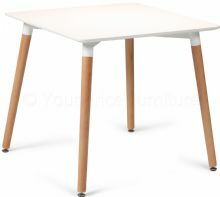 The tables have a painted top panel, with a metal frame and solid wood legs. 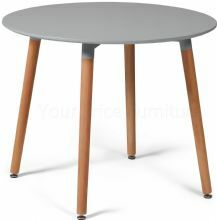 The finish of the table top is matt. 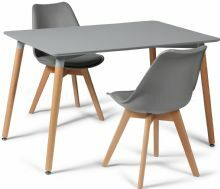 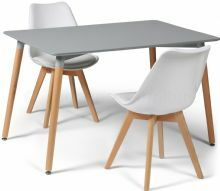 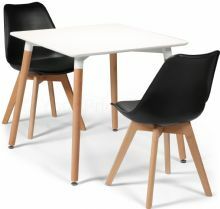 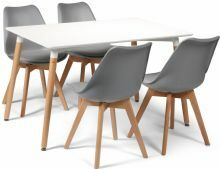 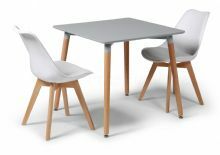 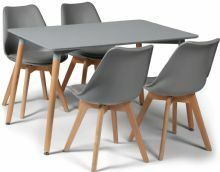 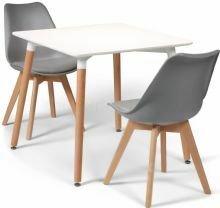 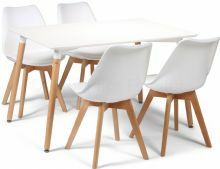 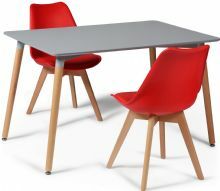 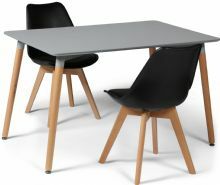 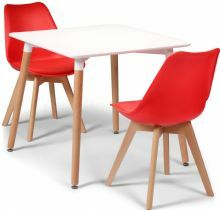 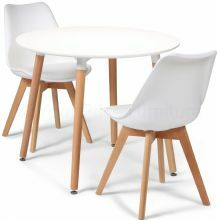 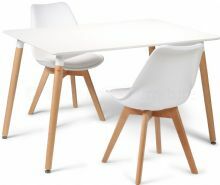 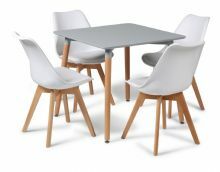 These dining sets are equally at home in the kitchen, dining room, breakfast room, conservatory or even the home office. 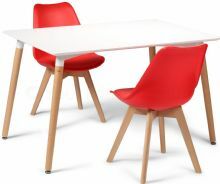 Comfort and style in one affordable package. 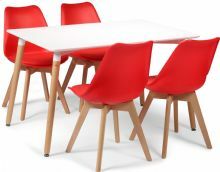 Please note that simple home assembly is required. 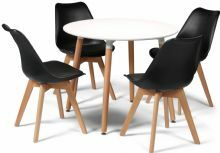 The sets are available in a variety of different sizes. Please see the related products below for more options. 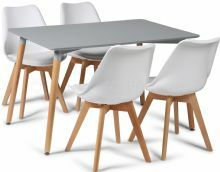 This item is supplied flat packed for easy home assembly.